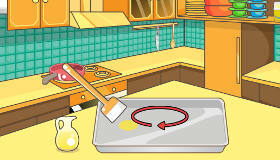 Discover Japanese specialities in this cooking game. 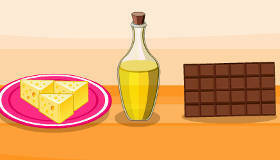 How to play the game "Japanese Food Game"? 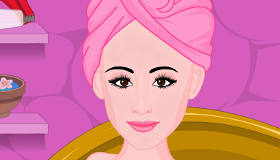 From the beginning of games for girls like this new one, you must select a box and fill it without running out of time. 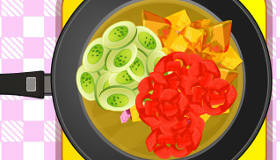 If you choose an empty box, then you can put in all the foods you want and create a perfect lunch box for a real Japanese meal. 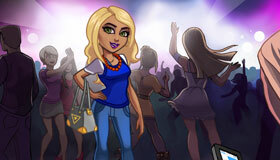 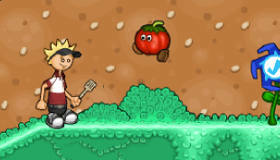 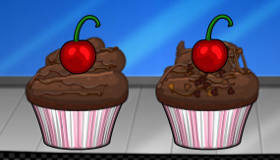 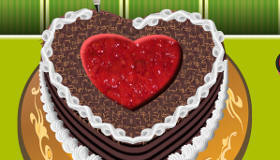 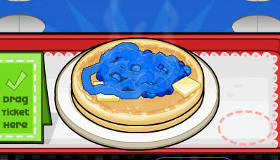 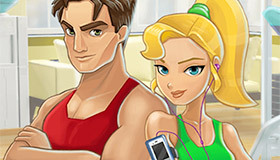 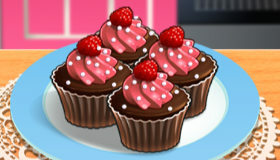 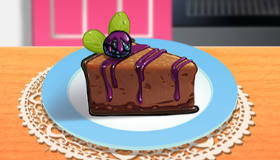 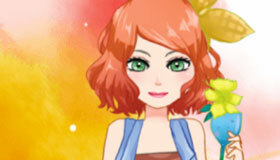 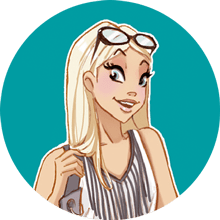 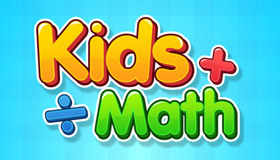 Other free cooking games are waiting for you on mygames4girls.com, so don’t hesitate to try them! 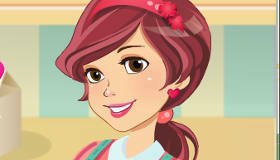 If you enjoyed Japanese Food, you'll love these cooking games just like me!